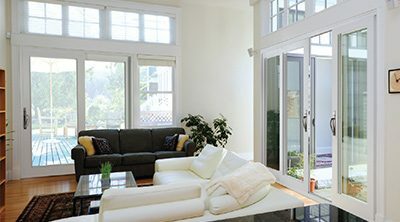 The Newcastle Patio Door is Modern Window’s pride and joy offering the highest value, best performance and numerous sought-after standard features. 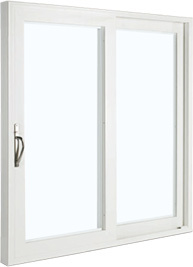 Standard features include welded sash and whisper quiet rollers. Every component is beautifully appointed, offering performance and reliability. With it’s fine details, the highest quality accessories, and available colour options, the Newcastle’s uncompromising vision in state-of-the-art vinyl provides unmatched durability.